For those who live with insomnia, the nights can seem to last forever and the days may be even worse. That’s because insomnia can have unpleasant side effects such as an inability to concentrate, daytime drowsiness, headaches, increased mental and motor impairment and more. According to the American Academy of Sleep Medicine, some 35% of the population experiences occasional bouts of insomnia and another 10% of the population is estimated to live with chronic insomnia. Although insomnia can be a life-altering condition, it doesn’t have to take over your life. 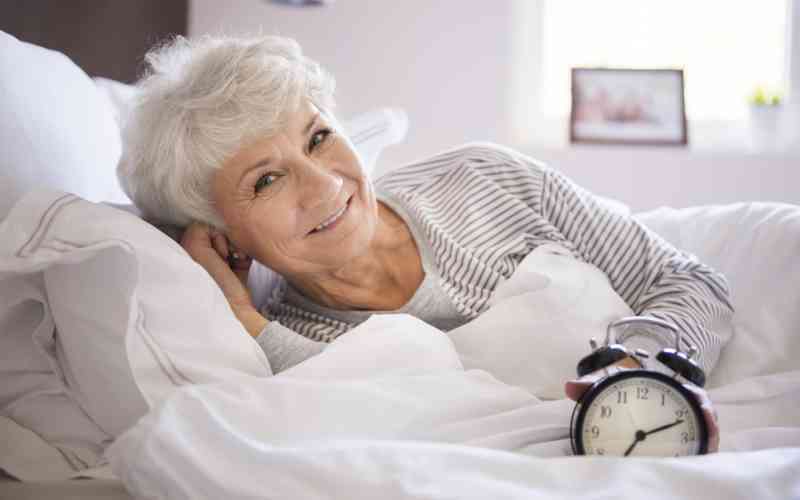 Here are some tips for treating and preventing sleepless nights. There is no single definitive cause for insomnia, but it can be brought on or exacerbated by stress, worry, depression, grief or anger and sometimes by medical conditions such as bipolar disorder or psychological trauma. And unfortunately sleepless nights can lead to or increase symptoms of depression and anxiety, so it can become a vicious cycle. For this reason, many of the therapies that are used to treat and prevent insomnia center around reducing stress and anxiety. Some things that are universally understood to encourage sleeplessness. That’s why cutting out stimulants such as caffeine, cigarettes and alcohol should be the first thing that you try. If you can’t survive without a morning cup of coffee, just skip caffeine for the rest of the day. Also, try to avoid consuming foods that digest very slowly (e.g. protein-rich foods like meat, fish and poultry or fibrous vegetables like broccoli) right before bed. The goal is to let your body to concentrate on sleep instead of digestion. Even if you’re battling a bout of insomnia, it’s important to try to stay busy and active during the day. Getting outside for fresh air and staying active can help significantly reduce stress and better prepare your body for sleep at night. Light to moderate exercise such as walking or yoga can help condition your body for more restful sleep. Just keep in mind that you should not engage in very active exercise too close to bedtime, as that can actually act as a stimulant and keep you awake at night. To get good quality, restful sleep, you need to practice good sleep hygiene. It’s important to establish a regular bedtime and also plan to wake at the same time each morning. This will help “retrain” your body to fall asleep and stay asleep. Turn your bedroom into a sleep-inducing environment. A cool, dark room that is quiet or utilizes white noise is generally helpful. Keep pesky pets away from your sleep space and avoid electronics like television or your computer 1-2 hours before bedtime. Studies show that electronics like television or your phone or computer can increase anxiety and stimulation. Lastly, you may want to experiment with a soft sound machine, ear plugs, sleep mask and/or a diffuser filled with lavender oil. If none of the above suggestions work, meet with your doctor to rule out any medical conditions or medications that could be causing your insomnia. Your doctor may recommend trying melatonin, a natural supplement that has been shown to improve sleep without side effects. If you’re feeling restless at night try getting out of bed to do something quiet like reading. This is a far better option than just tossing and turning if you can’t sleep. Meditation, yoga or journaling may also help you relax and feel less anxious about sleeping. The most important thing to remember if you struggle with insomnia is to try to stay calm and be patient with yourself. Insomnia isn’t usually overcome in one night, and you may need to experiment with several of the above strategies before you find what works best for you. Being part of a community that offers supportive care, a schedule rich in physical and intellectual activity and many resources for reducing stress and anxiety may also be beneficial. Learn more about how supportive living can help meet your current and changing needs so that you can make every day the best day possible. Contact us to learn more about Daylesford Crossing or to schedule a tour.